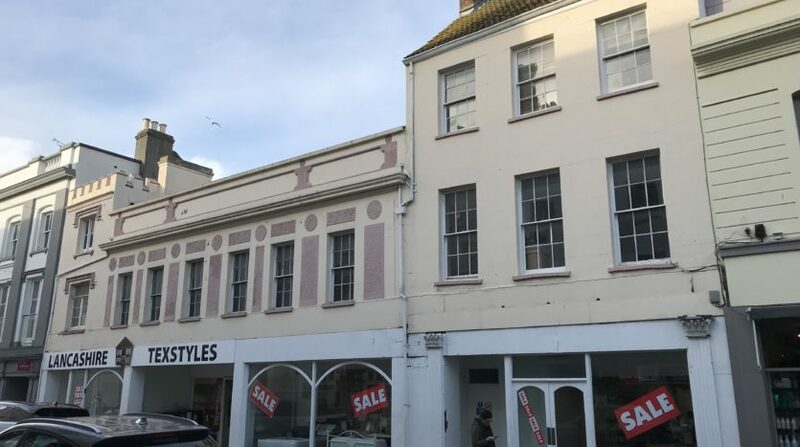 The property is located to the north of the main commercial and retail centre of St Helier on the northern side of Beresford Street. More specifically the property is situated midway between the intersection of Halkett Street and Bath Street with Beresford Street (which is a one way system) in close proximity to the primary retail locations along Queen Street and King Street. Beresford Street links Bath Street and Halkett Place and the property benefits from good frontage directly onto Beresford Street. Halkett Street is a pedestrianised shopping street that links with Queen Street to the south and runs parallel with Halkett Place. Notable retailers in the locality include Jaeger, HSBC, McDonalds, Apple and Alliance Tesco in addition to a number of local retailers. The Fish Market (just to the north of the property) and the Central Market (to the west) are in close proximity. The property forms a substantial and prominent building dating from the late 1800’s – early 1900’s that was built as two separate structures that interlink on certain levels. The property is of masonry construction with cement rendered and painted facades under a mix of pitched slate and flat felt type roof coverings. The Property appears to be set between 2 buildings, 17 ½ – 19 and 21, that have been interlinked. 17 ½ – 19 Beresford Street comprises ground floor retail, first floor retail to the rear and storage/ancillary offices to the remainder of the upper floors including mezzanine levels and an office within the roof space. 21 Beresford Street comprises a three storey building with accommodation arranged as ground floor retail, ancillary storage space within the first and second floors and roof void. The Property is listed on the States of Jersey website as a Grade 4 Listed Building. 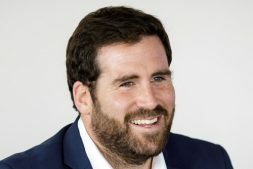 The entire property is currently occupied under a single lease granted to Lancashire Texstyles Limited for a term expiring on 31 July 2020 at a current rent reserved of £145,200 pa. We understand there is an informal agreement in place between the Vendor and the Tenant for the Tenant to pay a reduced annual rent of £115,000 per annum. The lease also has a personal guarantee from Mr Peter Jones. 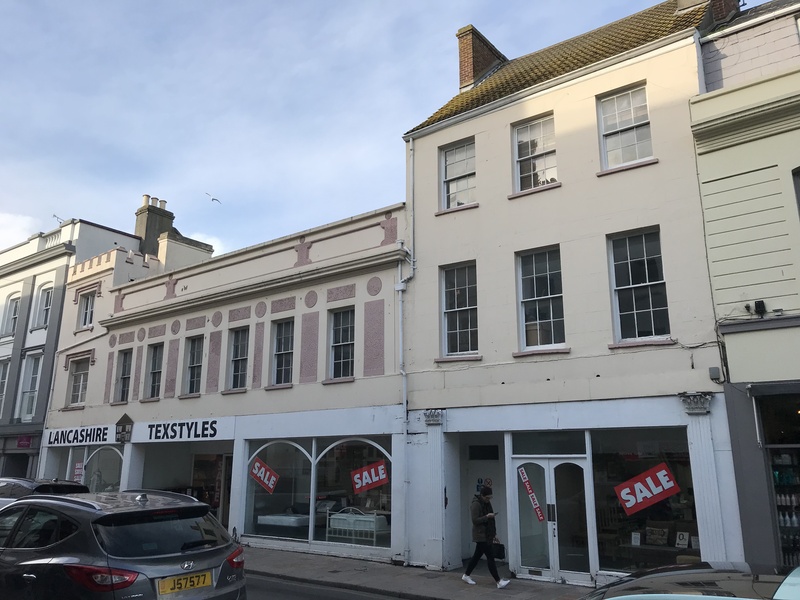 There may be the possibility of redeveloping the Property to provide retail on the ground floor and residential or office uses on the upper floors (subject to planning permission). The Vendor has had initial discussions with the States of Jersey Planning Department and details of these can be provided on request. Offers in the region of £1,150,000 (One Million, One Hundred and Fifty Thousand Pounds Sterling) exclusive of GST (if applicable).